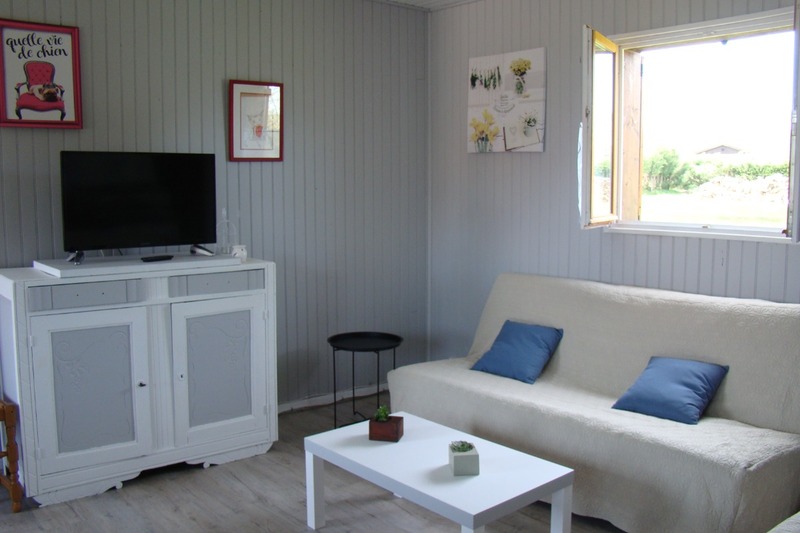 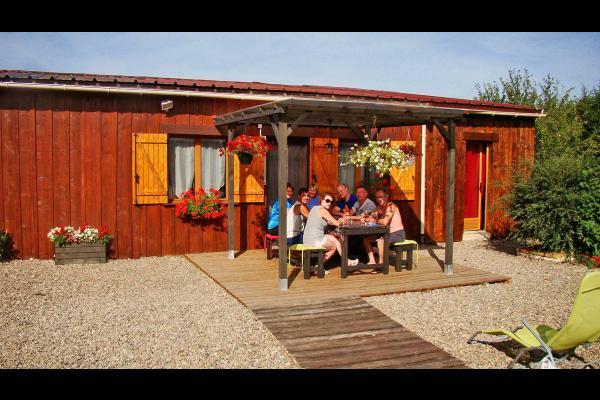 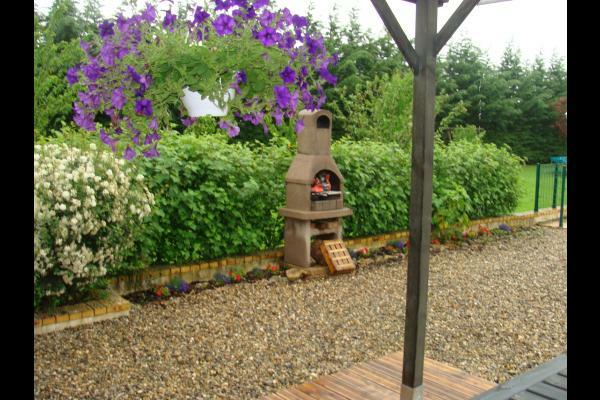 Holiday cottage including a livingroom with an open-plan kitchen, 1 bathroom, 2 toilets. 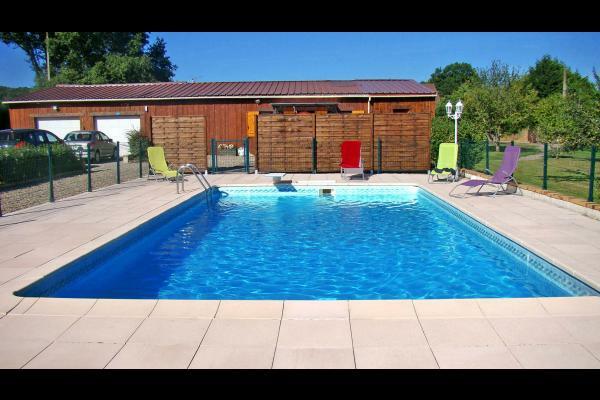 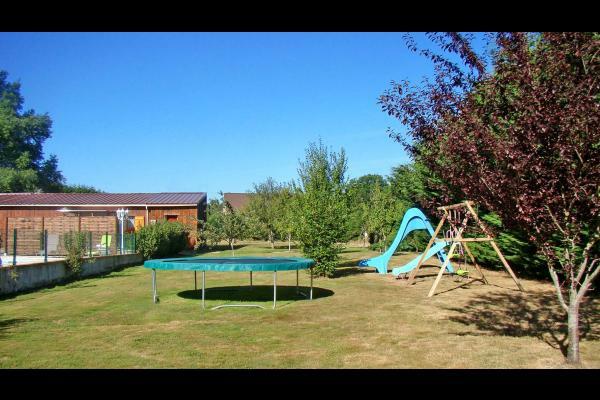 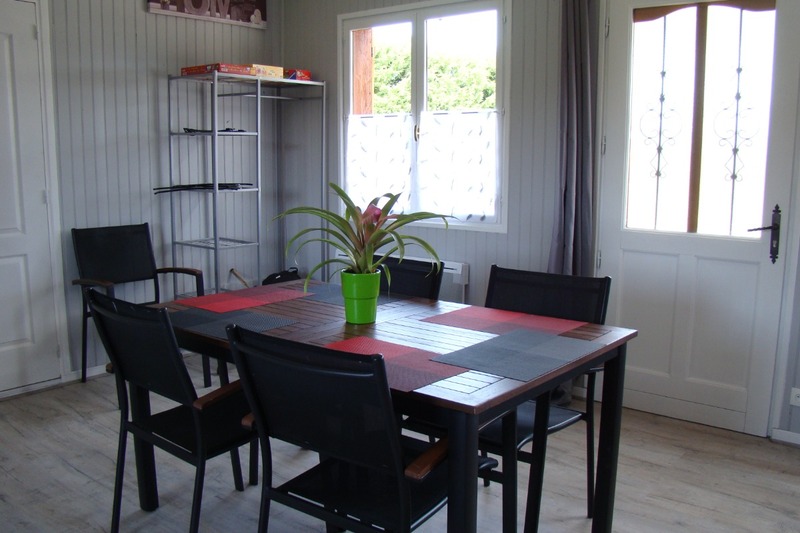 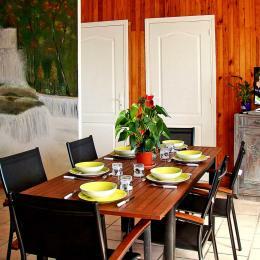 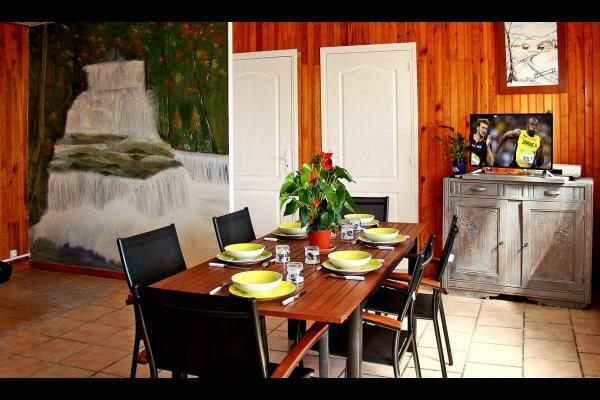 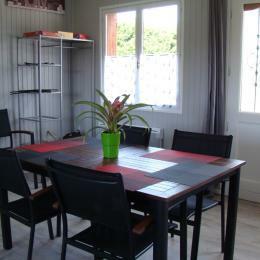 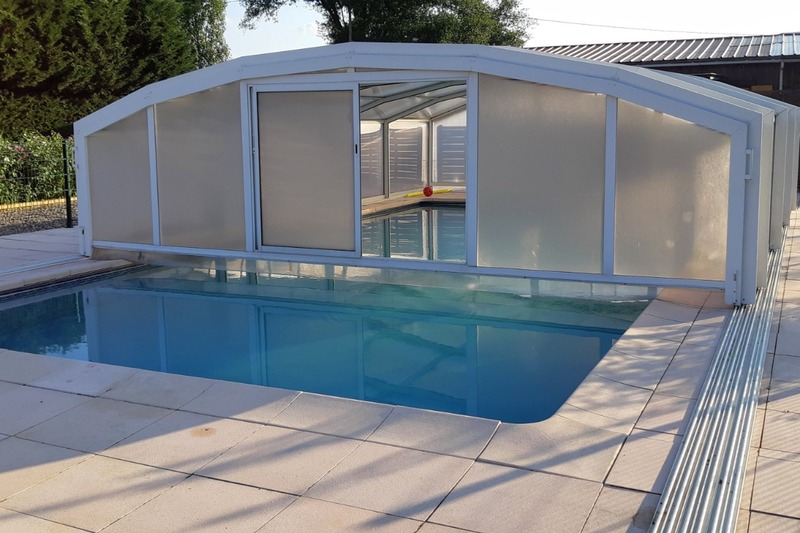 3000 m² of closed garden with barbecue, outside games, pétanque area and secured swimming pool. 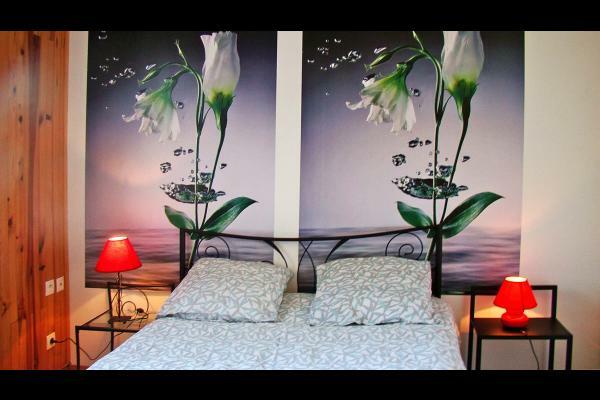 Possibility of overnight stay from 80 to 240€ according to the number of people. 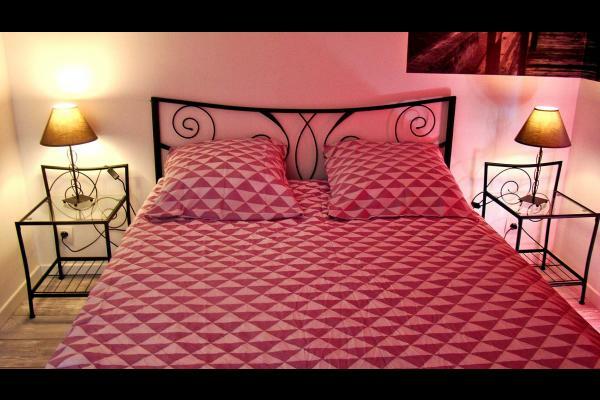 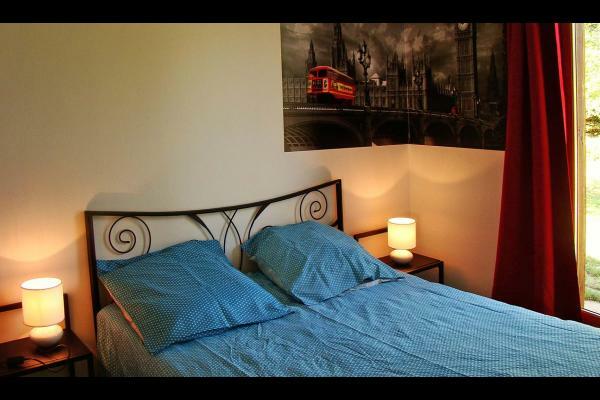 Preferential rates for long stays, please consult us.